We’re excited to announce that Little Witch Academia: Chamber of Time is coming to the Americas and Europe on May 15th, 2018 for the PlayStation 4 digitally and PCs via Steam. Fans who pre-order the game through the PlayStation Network Store will receive an exclusive offer including an official theme and the Magic Knight Grand Charion mini-game. 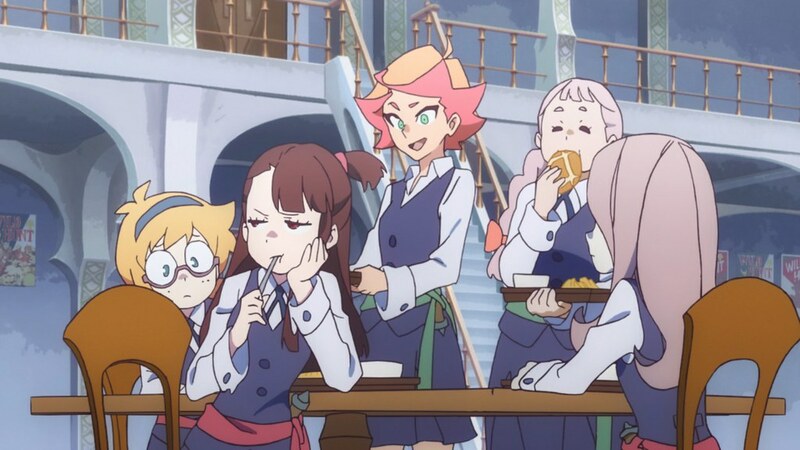 With an original storyline carved from the popular anime series by Studio Trigger, a Tokyo-based anime production company, Little Witch Academia: Chamber of Time will feature main characters from the show as well as exclusive animated cutscenes by Trigger. Magic, friendship, adventure and mystery will be the elements of this brand new Action RPG/ Beat ‘em up!